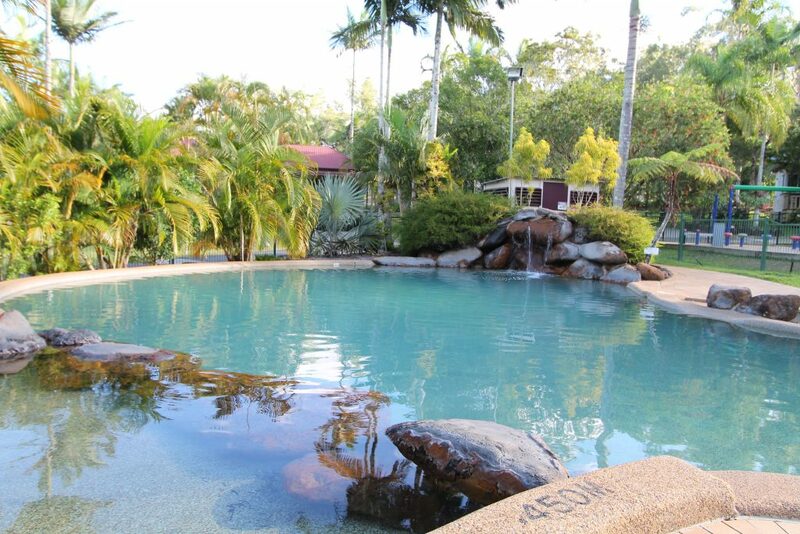 Located in the heart of the Atherton Tablelands region, the eco certified park is just minutes from the centre of town and surrounded by lush rainforest, making it the perfect base to explore the regions stunning natural wonders. 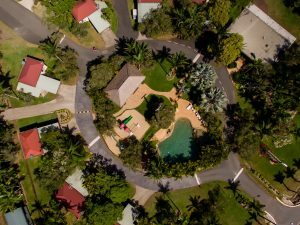 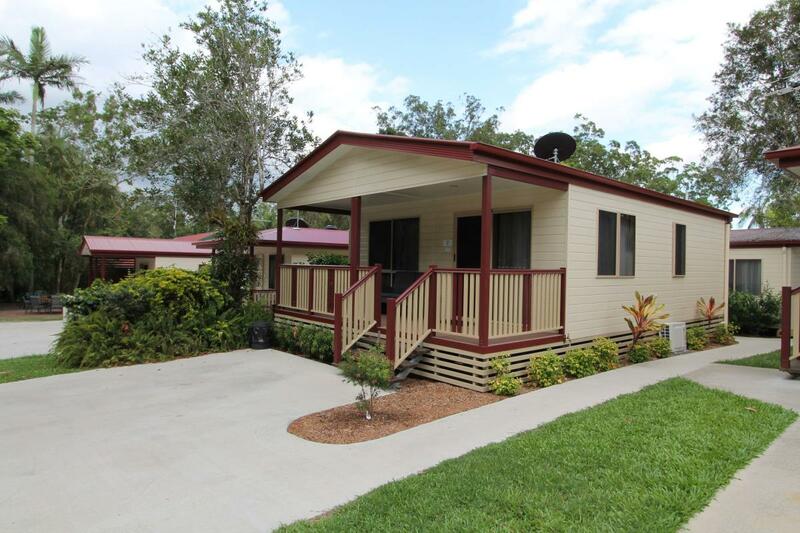 1.5 hours west of Cairns, Big4 NRMA Atherton Tablelands Holiday Park is set amongst tropical gardens and bordering a state reserve, making it the perfect base to reconnect with nature. 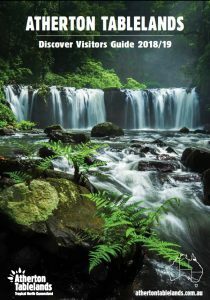 The region is well-known for its abundance natural attractions including lush rainforests and spectacular waterfalls. When guests aren’t out exploring the region, they can make use of a number of in park facilities including a salt swimming pool, BBQ area, camp kitchen, free wifi, playground, laundry and much more. 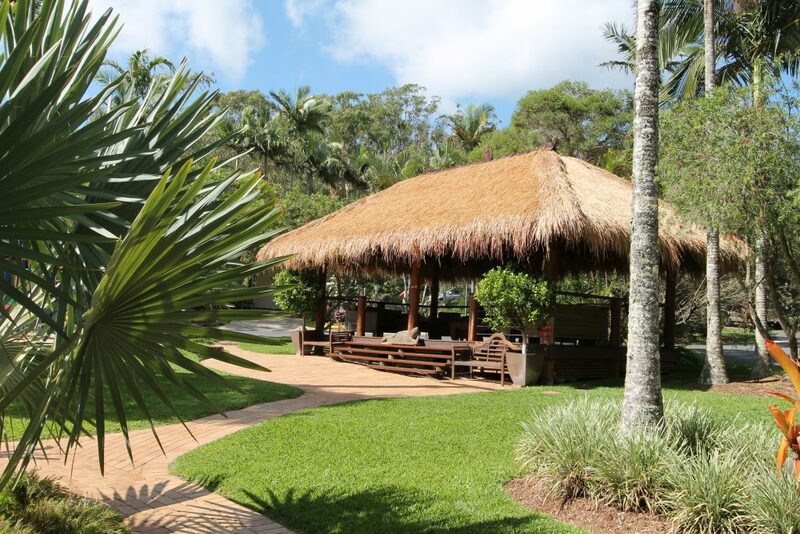 We’re also pet-friendly. 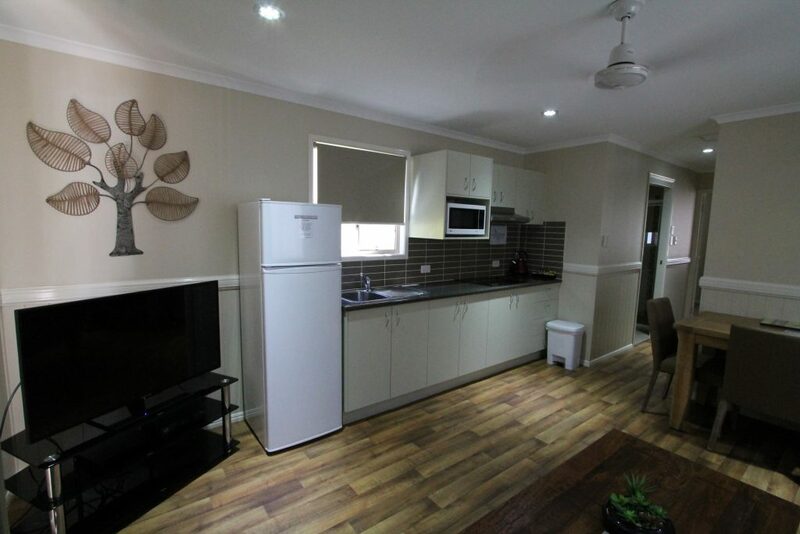 The park provides a range of accommodation options to relax in while you explore the region. 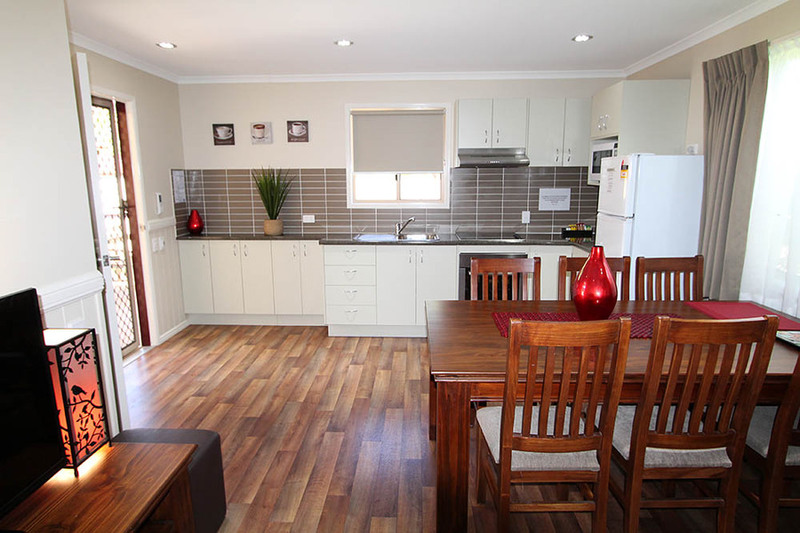 Cabin accommodation ranges includes 2-bedroom eco family villas, 3-bedroom cabins and cosy cottages to suit your needs. 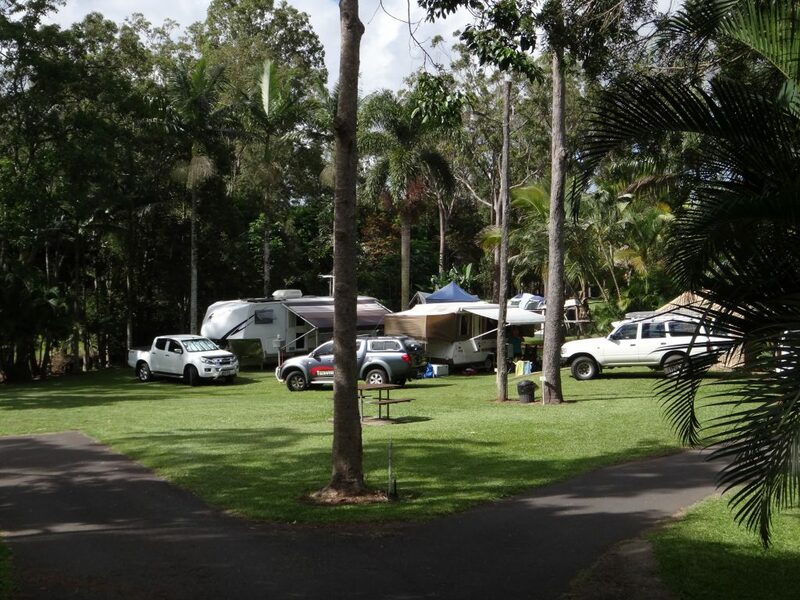 If a traditional holiday is more your style, caravanners and campers are well looked after with lush powered caravan and unpowered sites.